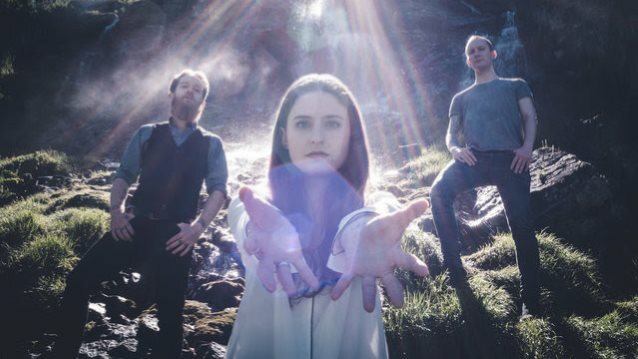 CELLAR DARLING, the new band featuring former ELUVEITIE members Anna Murphy (vocals, hurdy-gurdy), Merlin Sutter (drums) and Ivo Henzi (guitars, bass), will release its first studio album, "This Is The Sound", on June 30 via Nuclear Blast. "In less than a year, we've formed a new band, written an album and come up with what we believe is our sound. This is who we are and we're looking forward to what happens with it," states Murphy. Adds Sutter: "This is it: this is the result of nearly one year of incredibly intense creativity, of ups and downs, of loss and gain. This is the most personal work of our lives. This Is The Sound." 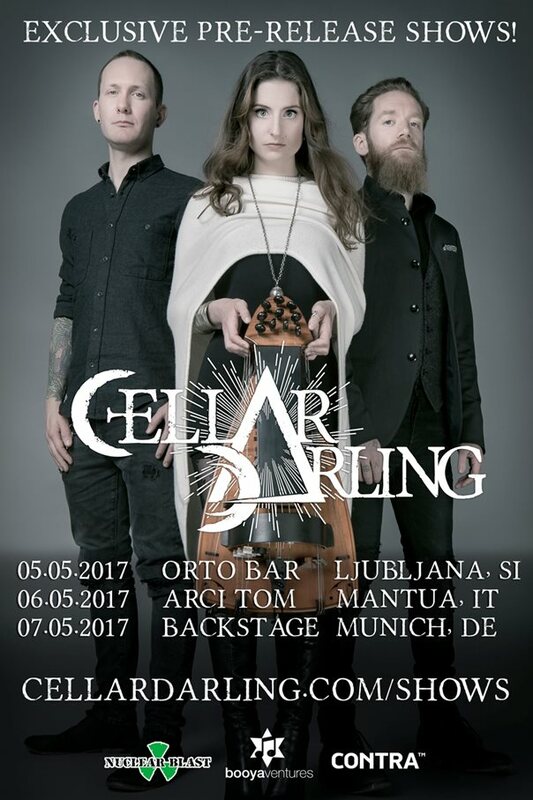 CELLAR DARLING showcased its freshly recorded songs two weeks ago for the very first time. "We've had the best time at our show in Lucerne earlier this month," the band states. "For the first time, we got to play our brand new and freshly recorded songs live for you. We only wish that all of you who couldn't make it, but who showed us such amazing support in the last year, could have been there with us. It was a magical and unique experience and we can’t wait for more." This was CELLAR DARLING's very first performance after recoding their debut album at New Sound Studio, under the watchful ear of the legendary producer and guitarist Tommy Vetterli (CORONER, ELUVEITIE). After an incredibly successful first show, the band will bring their new material, exclusively pre-release, to a few select clubs in Europe at the beginning of May. This is a unique chance to catch these intimate first shows before the release. And in the fall, the travellers will embark on a journey together with symphonic metallers DELAIN and SERENITY. 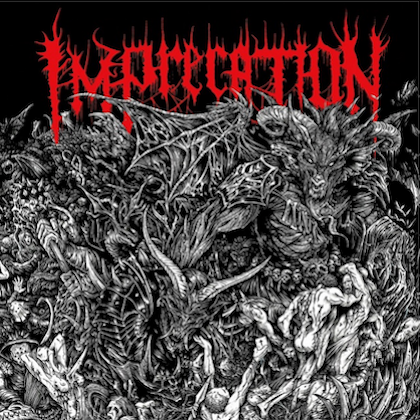 After their split with ELUVEITIE, Murphy, Henzi and Sutter quickly realised their musical journey was far from over. What quickly developed was a unique and fresh combination of grand and heavy riffs, powerful drumming and a unique voice along with the signature folky, earthy tones of the hurdy gurdy. This, combined with classical elements as well as inherited folk influences, led to the creation of something entirely new, setting CELLAR DARLING on the path of musical innovation. Two songs, "Challenge" and "Fire, Wind & Earth", were made available in September 2016 and can be streamed below.